It’s that time of year again, folks — we’re going to Sundance! Buyers, sellers, filmmakers and film fanatics are heading to Park City, Utah, this week to get a head start on 2019’s hottest independent films. Like every year since Netflix became public enemy No. 1, the main question is what role the streaming services will have at this year’s festival. How active will the streaming giant be? Who will buy what? How much money will be spent? And after last year’s slow sales market, will we see a healthier landscape overall? After the big year documentaries had in 2018, many sales agents and buyers predict that docs are here to stay. After all, this year’s festival will feature the Harvey Weinstein doc “Untouchable,” a Michael Jackson exposé “Leaving Neverland,” “Love, Antosha” and many more. Here are five things to look out for before the 2019 festival begins. 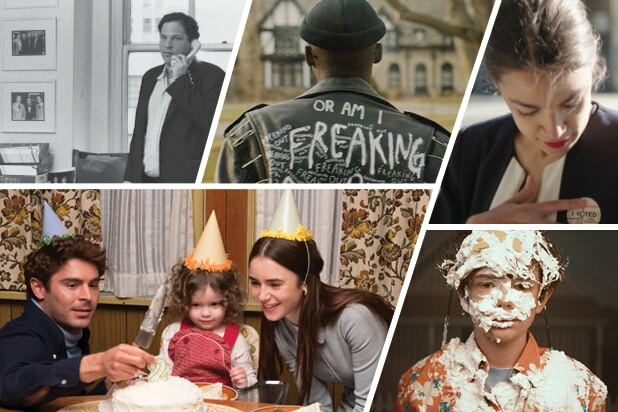 Sundance acquisitions were muted during last year’s festival, but many sales agents foresee a healthy market for the 2019 festival. After all, before Sundance has even started, seven titles have sold, including “The Nightingale” to IFC Films and “The Souvenir” to A24. “It’s going to be a busy market festival for us, but it’s looking good,” Amy Beecroft, head of Verve Ventures, told TheWrap. While agents and sellers are ready to put down their checkbooks for movies they love, don’t expect big-money sales or late-night bidding wars. Last year, Neon and AGBO production company bought “Assassination Nation” for a whopping $10 million — then saw it sputter at the box office with just $2 million domestically. In 2017, Amazon bought “The Big Sick” for $12 million — and grew it into a $42.9 million art-house hit and awards darling. “People are less inclined to throw as much money at films and if the heat is right and there are competitive offers, I think you’d get to the right place,” Beecroft said. 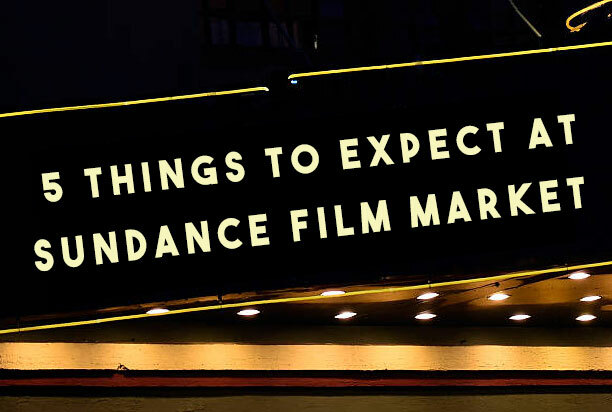 Also Read: Sundance Market Preview: Will Netflix and New Streamers Apple and Disney+ Go on Buying Sprees? Ever since Netflix’s huge buying year four years ago, the question on everyone’s minds has been how prominent Netflix, Amazon and other streamers like HBO, Hulu, Apple, and now Disney+ will be on the acquisitions scene. Many top sales agents believe that Netflix and Amazon’s focus has shifted more toward producing their own conent — but that doesn’t mean they won’t go after a title they love. Most sellers anticipate that HBO might make a mark at this year’s festival given its success with Laura Dern’s “The Tale” last year and the push by new corporate owner AT&T for the cable network to expand its content. And all eyes are on Hulu, Apple, and even Disney+ who will be arriving with content pipelines to fill and money to spend. “All of these companies are hungry and are going to come really prepared,” Verve Ventures head Amy Beecroft said. Docs are still in vogue. Last year, a number of high-profile documentaries found outsize critical and box office success, including “Won’t You Be My Neighbor?” “RBG,” “Three Identical Strangers” and “Minding the Gap.” Even less prominent documentaries have had their day in the sun, influencing the cultural conversation — most recently, competing Fyre Festival documentaries from Netflix and Hulu. A number of high-profile documentaries at this year’s festival have already found distribution, such as the Michael Jackson doc “Leaving Neverland” (HBO), “Ask Dr. Ruth” (Magnolia) and “The Great Hack” (Netflix). But there are still quite a few that distributors are likely to clamor over, including the Harvey Weinstein doc “Untouchable” and “Knock Down the House,” documenting the rise of Alexandria Ocasio-Cortez from Bronx bartender to U.S. Congresswoman. Documentaries are relatively cheap for distributors and even more attractive now that audiences have proven there is a theatrical market for them. But one prominent buyer told TheWrap was skeptical about the genre’s long-term the future. 4. The State of the Indies? The past year was a rough one for independent studios, with stalwarts like The Weinstein Company and Open Road filing for bankruptcy and others, like CBS Films, drifting from the theatrical marketplace altogether. STX shelved a planned Hong Kong IPO; Annapurna dropped a couple of pricey film projects and parted ways with film division head Chelsea Bernard; and Lionsgate has been on the block for the better part of a year. Still, many sales agents at this year’s Sundance festival aren’t worried about the potential impact of all this corporate upheaval on acquisitions. There are certainly headwinds in the industry, but indie buyers and sellers are confident that the main players at Sundance are healthy and will still be active.